The one thing that helps us grow the most are honest clients. You know, the ones not too shy to point out the flaws but also give us credit for virtues, unbiasedly. So, we look for them thoroughly, trying to find the most prominent and trustworthy business owners and get them to share their Cart2Cart migration experience. And today good luck befell us. One of them - a store owner, web specialist and Cart2Cart client Andre Markus has kindly agreed to answer a couple of our questions. Thus let’s get to know him! Q1: How did you came up with the idea of your business? And what would you say is the main purpose of it, besides, you know, selling? 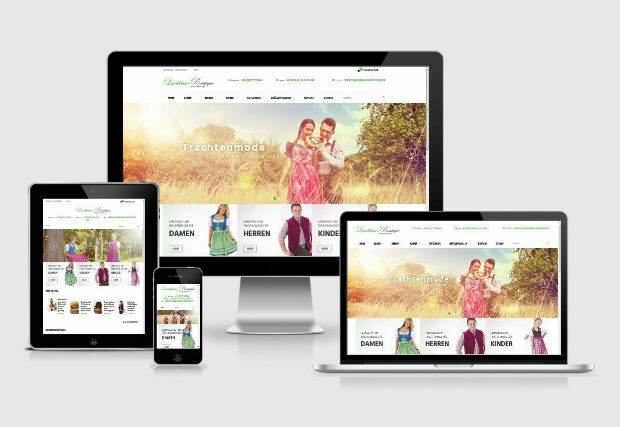 Q2: As I can see, you’ve switched from xt:Commerce to PrestaShop, using Cart2Cart. How did the old xt:Commerce let you down? The old shop was on xt:Commerce version 3.04. It couldn’t be upgraded to a newer version like VEYTON 4 and had an outdated PHP programming structure along with some security holes. So I decided to switch to a modern online shop system with optional modules and a strong focus on SEO. Q3: How did you hear about Cart2Cart migration service? And why did you choose automatic migration in particular? Q4: As our recent client - did you enjoy your migration experience? I know you’ve rated our service highly, but is there anything we should improve? Give us an honest Cart2Cart review. Hmm, I think it's hard to improve. LOL Easy API-installation and step-by-step assistant during the migration progress. - Very good. I did, however, face some problems with german "umlaut" like "ä" after migration. I fixed this issue in my database table. Also, I was surprised with your support, they helped me with the little thumbnail problem in prestashop’s backend after migration. That was a very fast response that really helped!!! 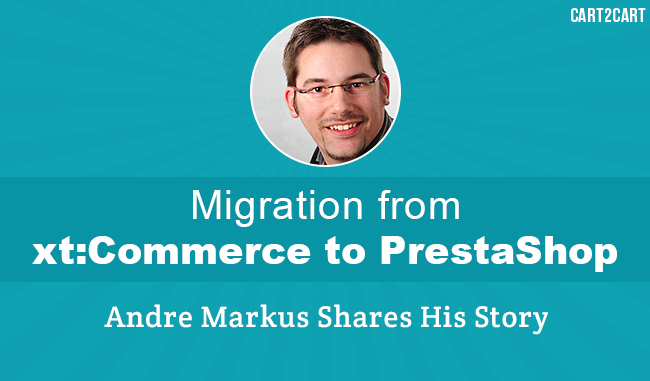 Q5: What’s so special about PrestaShop that xt:Commerce was lacking? Which features do you like the most in your new platform? Prestashop is very easy to install, has hundreds of responsive e-commerce templates, add-on (modules) for other sellings platforms (Google, Amazon...) and marketing tools. 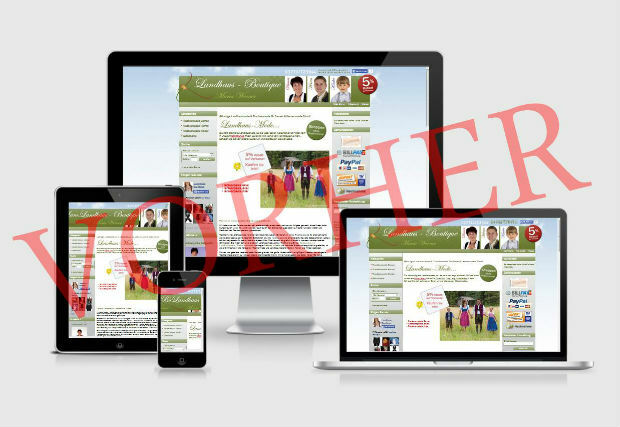 Of course there are other e-commerce systems like Magento, OXID, Shopware and so on. I've tested the direct competitors - OXID and xt:Commerce 4 (VEYTON) and decided to take PrestaShop since it’s got the most powerful SEO-Features. Cart2Cart team is grateful to Andre for sharing his thoughts with us. Good luck with your business, Andre, it was a pleasure to work with you!